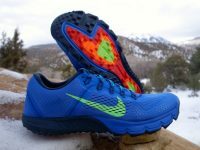 An in-depth review of the Nike Air Zoom Wildhorse 4 and the Nike Air Zoom Terra Kiger 4. 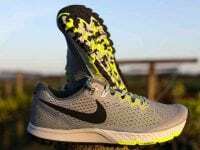 An in-depth review of the Nike Air Zoom Terra Kiger 3. 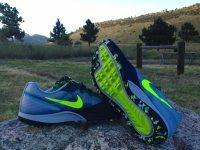 An in-depth review of the Nike Zoom Wildhorse 3. 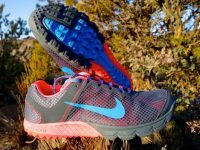 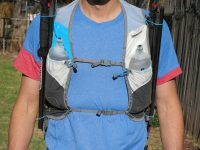 An in-depth review of the Nike Terra Kiger 2. 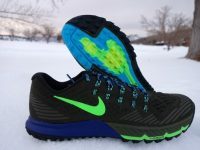 A review of the Nike Zoom Wildhorse 2. 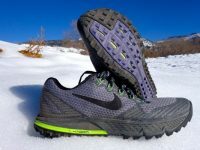 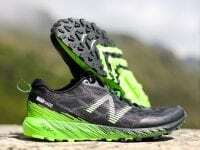 An in-depth review of the Nike Terra Kiger trail running shoe. 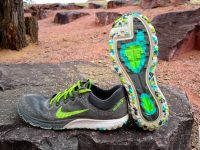 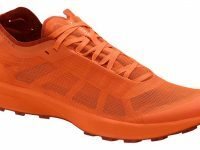 A review of the Nike Zoom Wildhorse trail running shoe.